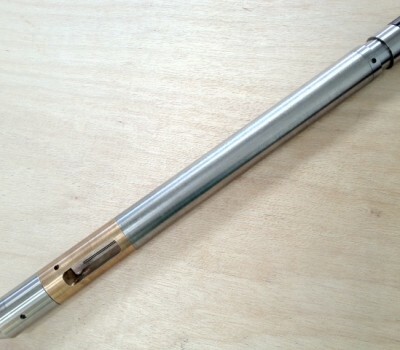 Geovista provide a temperature probe used to make precise temperature measurements in a borehole environment. This probe is stackable and can be connected to other Geovista sondes. Standard, high temperature and ultra slim temperature sondes are available. Note: Most of our clients choose to buy the temperature/conductivity probe instead of a stand alone temperature measurement.